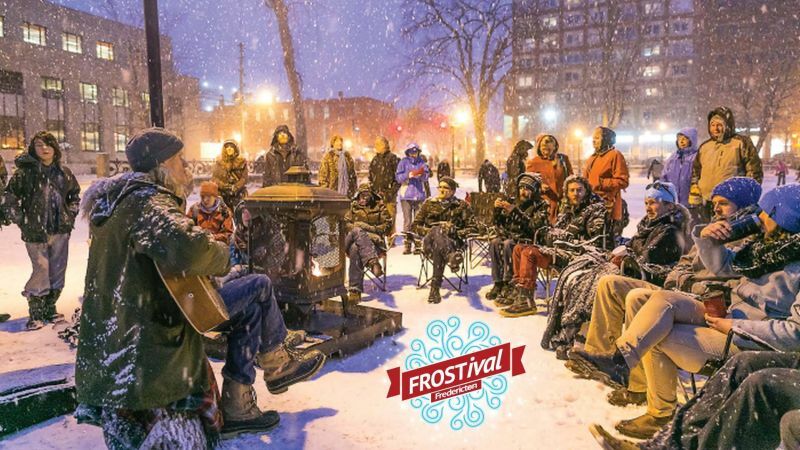 Fredericton / Blog / 201901 / Find your winter fun with Fredericton’s FROSTival! If you visit Fredericton anytime from Jan. 24 to Feb. 10, chances are you’ll happen upon some amazing events and unique activities that you can’t find anywhere else. And that’s what we in the capital city call FROSTival! Partners Shivering Songs, Crabbe Mountain and the Playhouse have been working hard to ensure this winter will be anything but drab and dreary. With something for absolutely everyone, FROSTival is a must for winter fun. 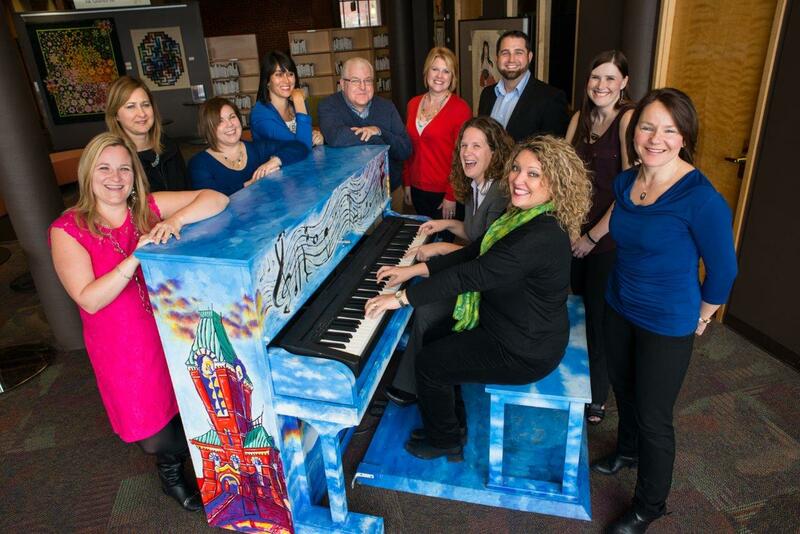 FROSTival kicks off with Shivering Songs on Jan. 24, a multi-location singing and storytelling showcase that hosts internationally renowned artists such as Greg Keelor of Blue Rodeo and two-time JUNO award winner Dan Mangan. Punctuated by electric, world-class performances, this’ll be your coziest winter weekend of all. Dine Around Freddy starts the same day and lasts all throughout FROSTival, letting you choose when and where to try these gourmet three-course meals created by Fredericton’s most talented chefs. The nightlife scene is a vibrant one this FROSTival, too, with culinary and major artistic outings to suit any tastes. Events exclusive to Week 1 are plentiful, including (but not limited to! ): a UNB Astronomy Night promising a free tour of the night sky using portable telescopes. 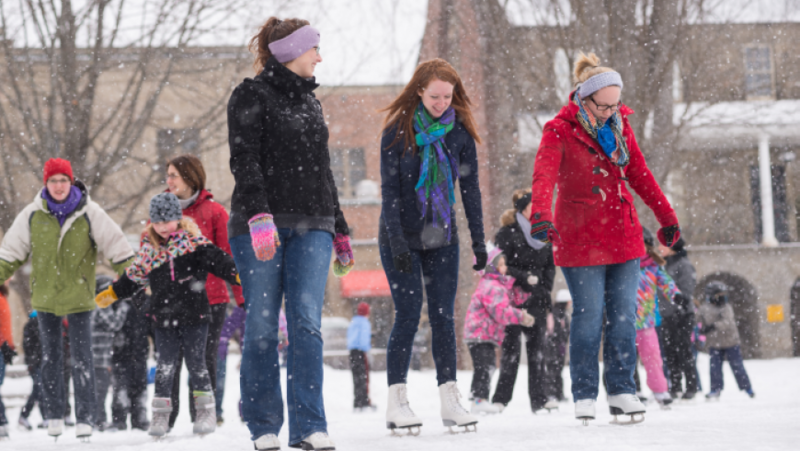 Also downtown on Jan. 26, you can lace up your skates for The Daily Gleaner Old-Fashioned Skating Party -- all ages welcome! If you’ve got a competitive streak, there’s a poker championship at the Fredericton Inn that same morning with up to 220 players battling it out for cash and other prizes. If you’re aiming to get majorly active this winter, head to Crabbe Mountain for their Everest Challenge on Jan. 26 and 27. Fun fact: climbing Crabbe 13 times is the same distance as the hike from Mount Everest base camp to its summit, and 34 downhill runs is the total elevation of the mountain. A chairlift top BBQ will keep eager participants fuelled up for this intense physical challenge. 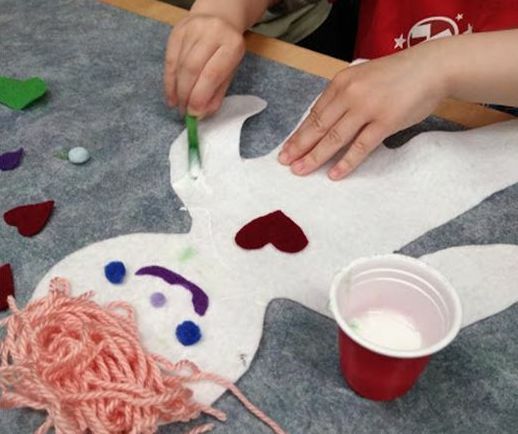 For the frugal Frederictonian (or out-of-towner), the Beaverbrook Art Gallery has a free Family Art Day on Jan. 27, and all throughout FROSTival there’s an ongoing ice sculpture showcase downtown that anyone can check out for free at any time -- a feast for your eyes that’s easy on the wallet! Week 2 of FROSTival promises just as many indoor and outdoor amusements. 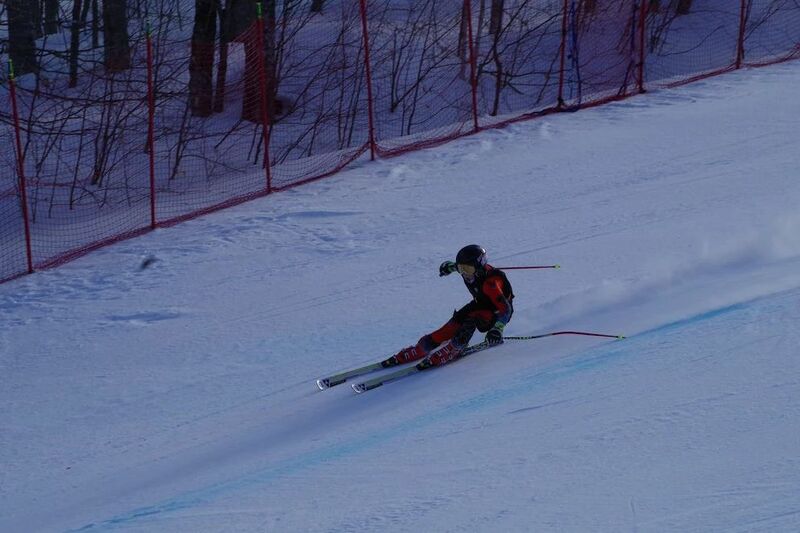 For starters, it coincides with Crabbe Mountain Speed Week, where race clubs from across Atlantic Canada come together for seven days of training and racing. When you’re skiing or snowboarding, you can get a bird’s-eye-view of the racing as you ride the chairlift! A couple of snowy adventures fall on Feb. 2, including Mactaquac Park Winter Wellderness -- it’s an afternoon of everything Mactaquac has to offer, but free! Try snowshoeing, cross-country skiing, sliding, or just sit in the lodge and enjoy a hot chocolate. That same evening, for free, you can join the staff of the Radical Edge in the UNB Woodlot for “Stars & Snowshoes”: they just ask that you bring your own mug, light, and sense of adventure! Consider the snowshoeing workout a warmup for SnoGa with Jenny Rolls the next day in Phoenix Square -- a 45-minute, all-levels outdoor yoga class where you can stretch and socialize in the snow. Cool! For all the outdoor thrills, FROSTival is overflowing with interesting indoor events like a whisky nosing at the Lunar Rogue pub, a port and chocolate tasting with Corked, and a bowling night featuring burgers and beer. 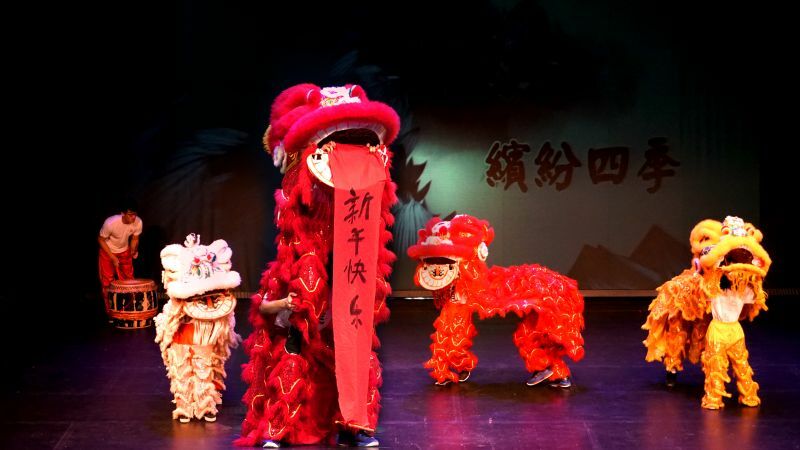 On Feb. 1 famed comedian James Mullinger takes the stage at the Playhouse, and the very next night the venue is prepped to celebrate Chinese New Year in style, with a gala of artists and music and martial arts to ring in the “year of the pig”! The only question is...how will you choose what to do? The third and final week of Fredericton’s best fest will make February your favourite month (Anything’s possible, right?). Aitkens Pewter will help you dazzle your valentine with beautiful jewelry -- made by you! 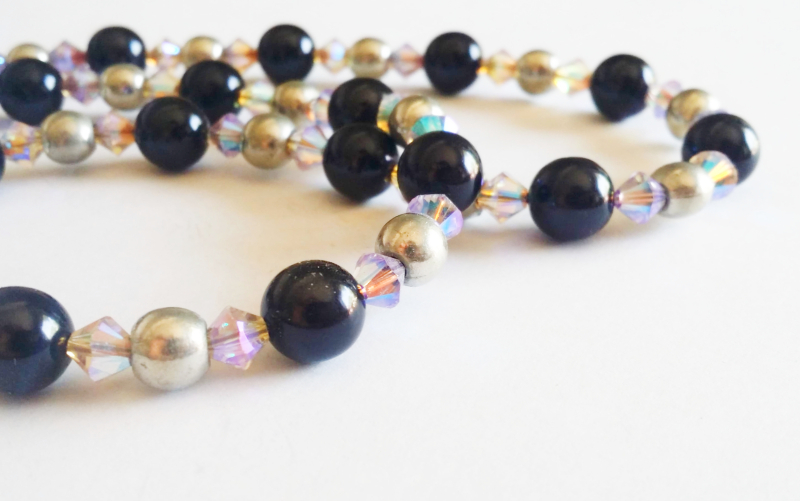 On Feb. 7, they’ll provide the materials for you to create a stunning bracelet using Swarovski crystals and Aitkens Pewter charms. 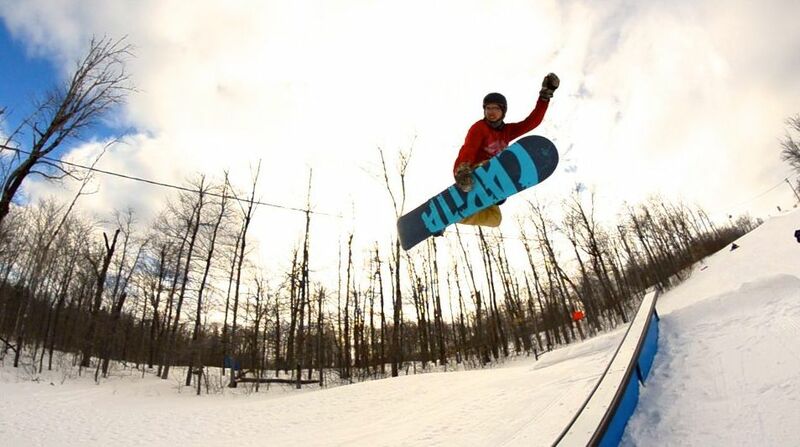 Plenty more learning opportunities are part of the third week: on Feb. 10 you can learn the basics of tennis with the whole family at the Abony Family Tennis Center, or hit up Crabbe to learn skiing basics, preparing you for a lifetime of carving up the slopes! On the 9th, disc golf will heat things up in Odell Park! 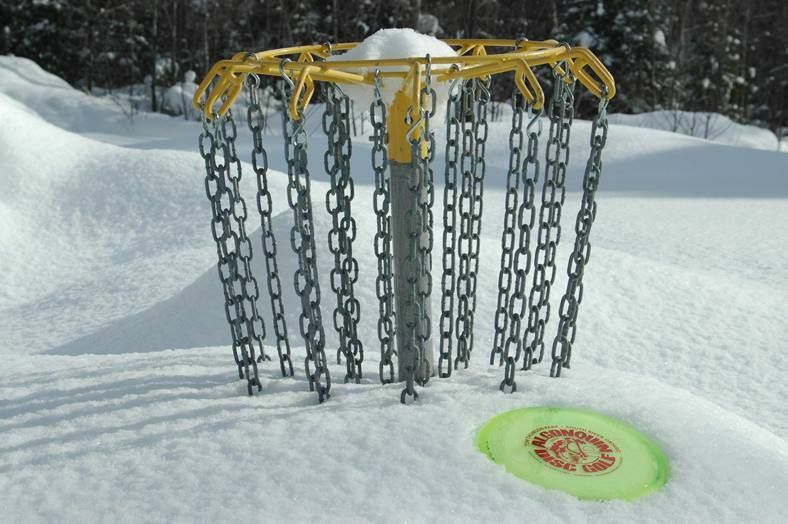 You don’t have to be a disc golf pro to take part in Ice Bowl -- it’s for all ages and all skill levels. 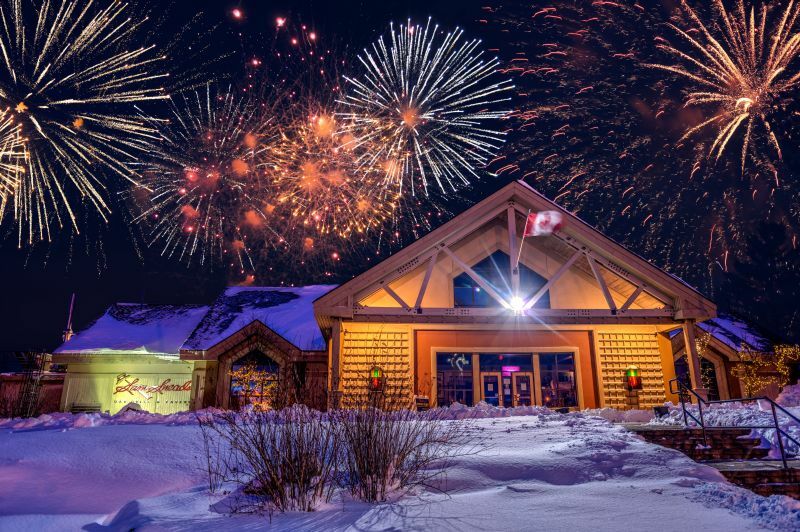 On Feb. 9 at Kingswood, yet another free reason to embrace the season awaits with FROSTival Family Fun & Fireworks. They’ve really thought of everything to beat the winter blues: skiing, skating, snowshoeing, a bonfire, hot cocoa, music by a live DJ, a dance under the stars -- oh, and did we mention fireworks?! The entertainment centre will have specials on all day when you need to head in and warm up. No matter your idea of a good time, there’s something for every taste with FROSTival 2019. Mark your calendars, grab tickets ASAP and make this winter a memorable one in the capital city.